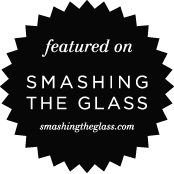 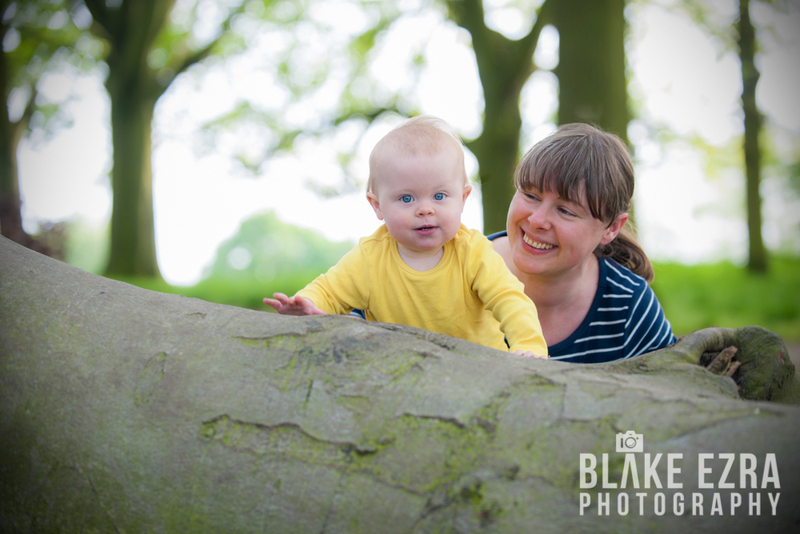 Last week we decided to offer a free shoot to a lucky follower of our facebook page, as we occasionally do! 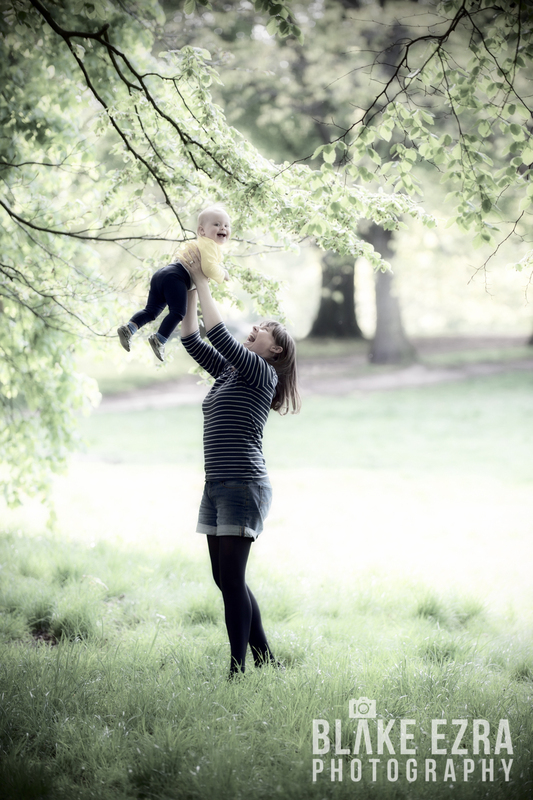 All everyone needed to do to be in with a chance of winning was to click ‘Like’ on the post, and they could be chosen at random to meet up with camera-wielding Steph, one of our fantastic Associate Photographers, on Hampstead Heath over the weekend. 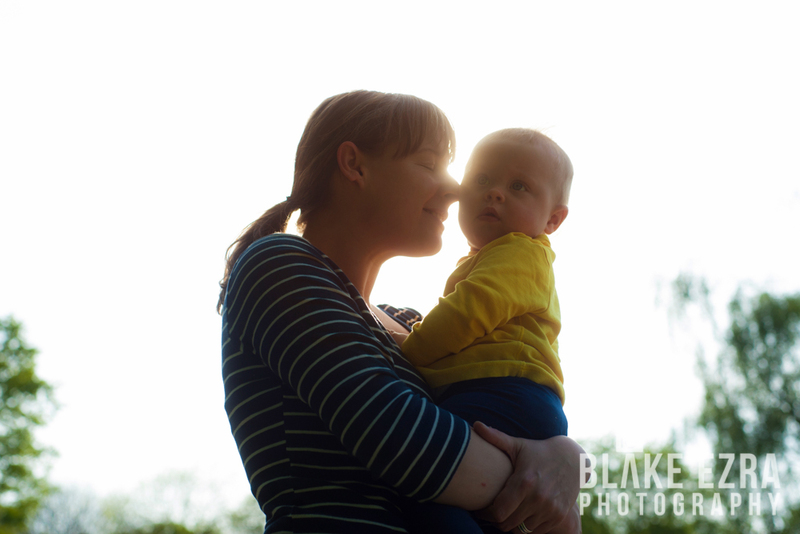 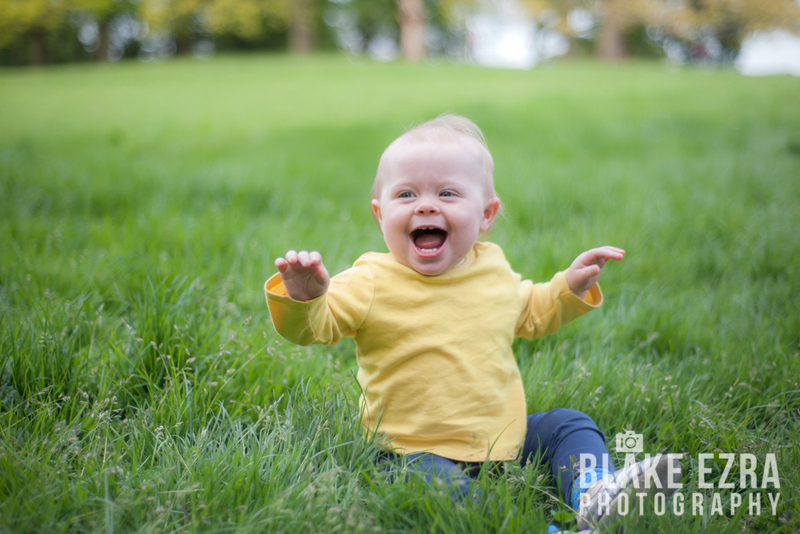 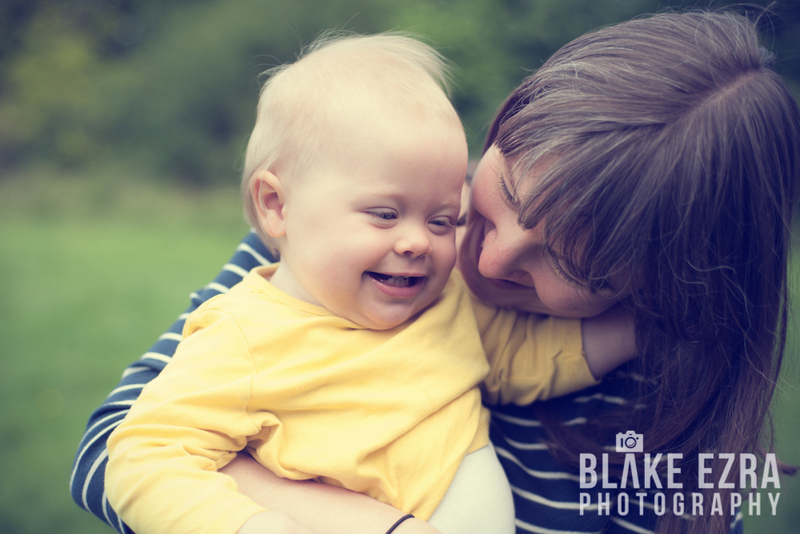 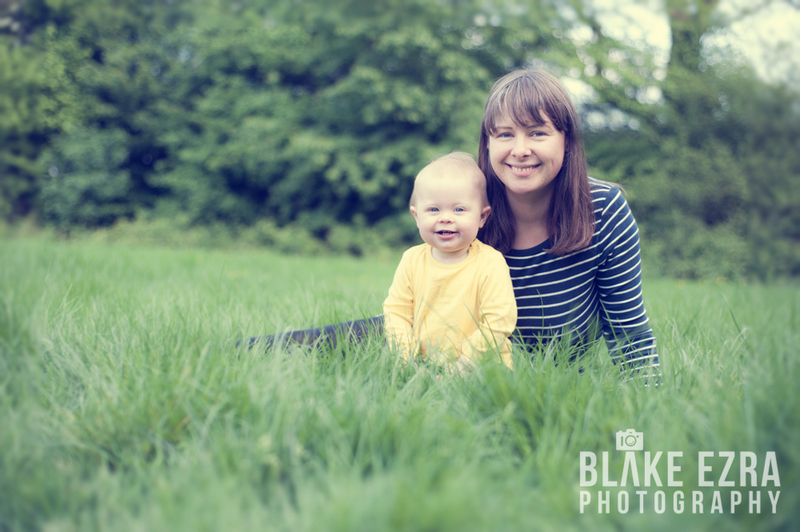 Well, the shoot was won by Rebecca, who wanted some beautiful pictures with her one year old baby Elsie. 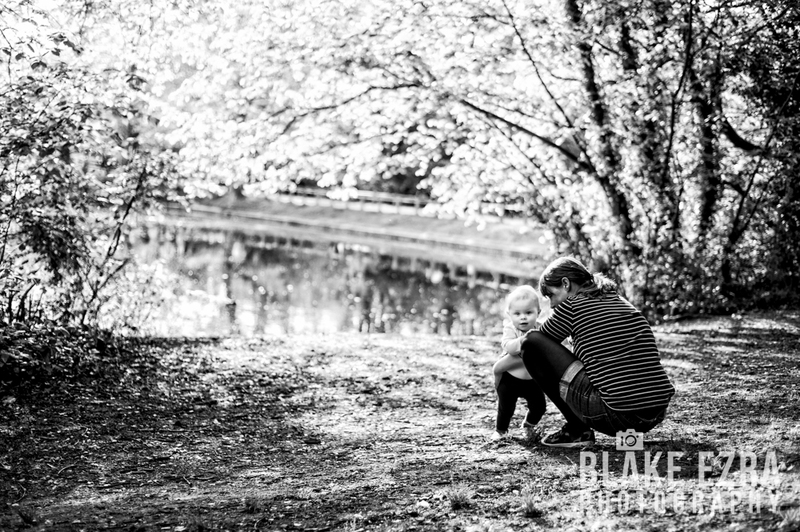 They had a great time, as did Steph, and the pictures are something beautiful to cherish for mother and daughter alike!